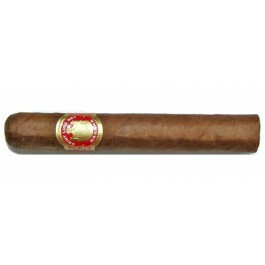 A cigar that is beautiful to look at, tasty like a cohiba VI without the obligation of that huge cigar. It is leathery and cedar tasting not overpowering. It burns so nice almost to my fingers, hints of pepper some sweetness. I really can say its enjoyable.